A good enough terrorist movie for me, lol. I’m a Chris Pine fan so I’d follow him in any genre he delves into. Not the best terrorist film I’ve seen yet it held my attention especially with some good action scenes. Portions of the movie are depicted from Dearborn, MI In theatres now. A definite attempt to start a new comic duo that are policemen. For me there are a few laugh out loud moments in this mediocre storyline. 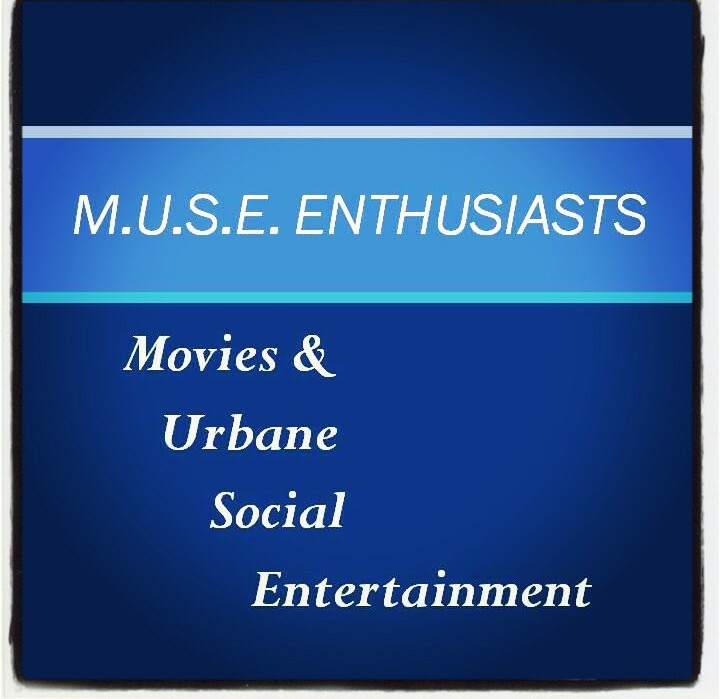 I totally have enjoyed past Will Packer produced movies, as well as, movies Tim Story has directed (they are definitely a dynamic duo behind the scenes) yet this film falls short with the storyline that has a great cast (Kevin Hart, Ice Cube, Tika Sumpter, John Leguizamo). If there’s a sequel, let’s hope for a better script. If you’re looking to have a movie outing for some laughs, catch this movie…don’t expect anything more. BTW, it was #1 at the box office last weekend defying critics bad rating of it. 2014 seems to be the year of Kevin Hart films….a year his fans have been waiting for. 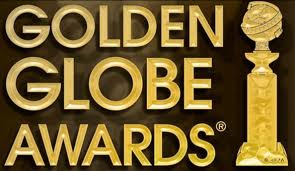 Please click the link to view all the winners for this year’s Golden Globes Awards Ceremony; I did a happy dance for Leonardo DiCaprio for ‘The Wolf of Wall Street’. I am happy that Leonardo DiCaprio received a nomination for ‘The Wolf of Wall Street’. Please check the website for my review (December). Plain and simple a great film. It’s hard to summarize this film up as great when it’s a true story about some of the most courageous men on earth, Navy Seals, whose mission went terribly wrong. Based on the failed June 28, 2005 mission “Operation Red Wings”. Four members of SEAL Team 10 were tasked with the mission to capture or kill notorious Taliban leader Ahmad Shahd. Based on the book by Marcus Luttrell. There’s also an act of humanity shown on enemy territory. Very intense. A must see film.